Like most social media sites, Pinterest offers analytics which gives you the ability to analyze your data to help create an effective marketing strategy fit for your hotel. If you haven’t looked at your Analytics for Pinterest yet, then you should start now. You can access Pinterest Analytics by clicking here when you are signed into your account. 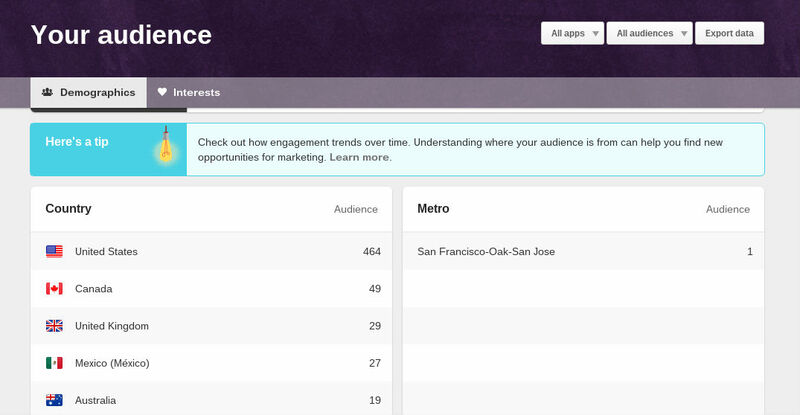 Here are some cool features offered on Pinterest Analytics. 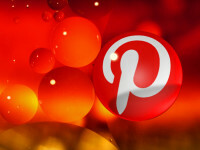 The top part of Pinterest Analytics will give a general overview of how your profile is doing. Depending on how your profile is performing, you may want to continue what you are doing or change up your strategy a little bit in order to increase more activity on your account. Being active on Pinterest helps as well, so if you’re not posting consistently then you should come up with a schedule and stick to it. Analytics will also show you which pins of yours received the most impressions from the last 30 days. Impressions refers to the number of people who has seen that specific pin. Using this information, you can continue to pin more pins similar to the ones that received the most impressions. Don’t be afraid to experiment with other types of content as well because there is always a possibility that new content could be just as successful if not more than the same content. On top of the top pin impressions, Pinterest Analytics also offers the same feature for boards. This will give you an idea of which boards are worth investing more time into it. After looking at all the information provided for your profile, you can also take a look at the type of audience that you have. You will be surprised to see how diverse your audience can be! In addition to that, you can also see the interests that your audience cares about. All of this can help you provide better and more relevant content for your audience to keep them engaged. Analytics also offers this neat option where it shows boards of other people that have a lot of your pins in it. This too can help give you an idea of what kind of pins are worth pinning on Pinterest. Pinterest’s Analytics offers a lot of neat features that will be useful in growing your hotel on Pinterest. It provides a lot of detailed information on what pins are successful and as well as the type of audience that your Pinterest gets. If you use Pinterest for your hotel, it’s time to get on Analytics to analyze the data to help create an effective strategy to market your hotel.